Found this over weekend and just picked it up this evening so I had a chance to gather a little information about Wester Ross. I'm getting directed to BikeBrothers but haven't been able to navigate the site. 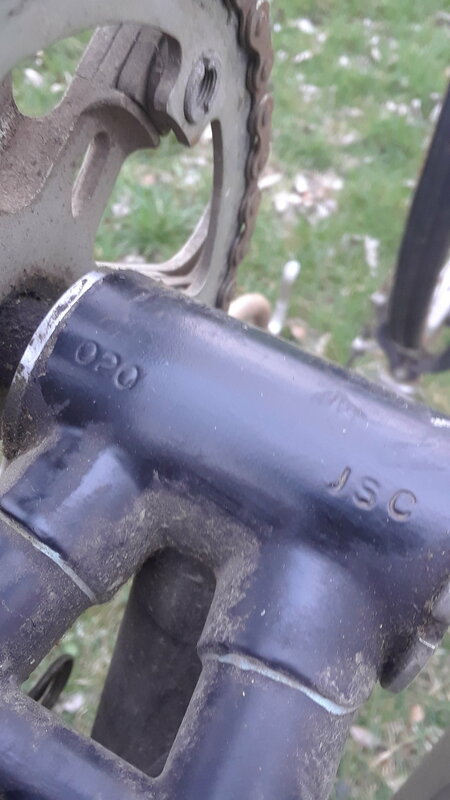 Serial #020 JSC. The seller says his wife gave this to him as a gift about 30 years ago and he put it in the attic and just pulled it out last weekend. 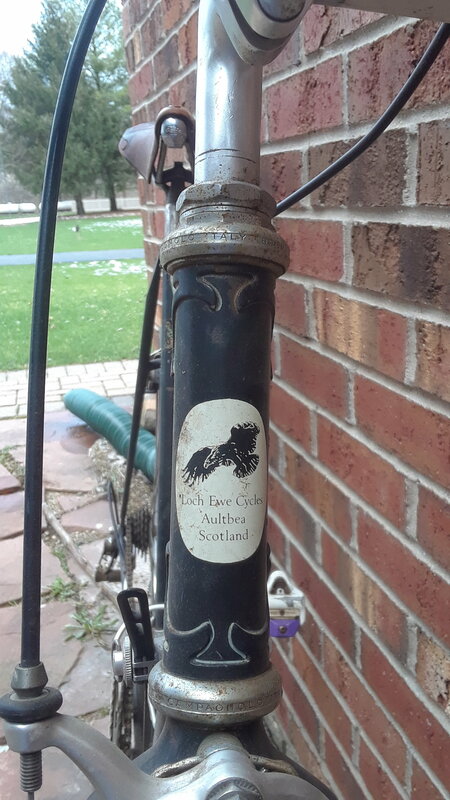 She bought it from an east coast bike shop. Last edited by r0ckh0und; 04-16-19 at 05:34 AM. Last edited by r0ckh0und; 04-15-19 at 07:23 PM. With the final season of Game of Thrones just beginning (see Westeros), that bike is likely a hot commodity. Fabulous! Shall look forward to following. "Just look at THOSE BLADES ladies and gentlemens." 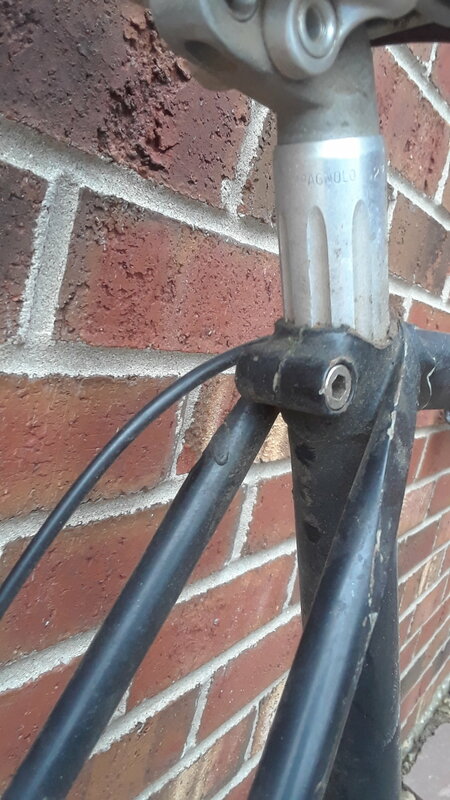 Seatstay plugs/caps are solid steel about nine cm in length. Lug pattern is NERVEX Nr. 45/161. Thinking perhaps 1974-ish for a birthday. 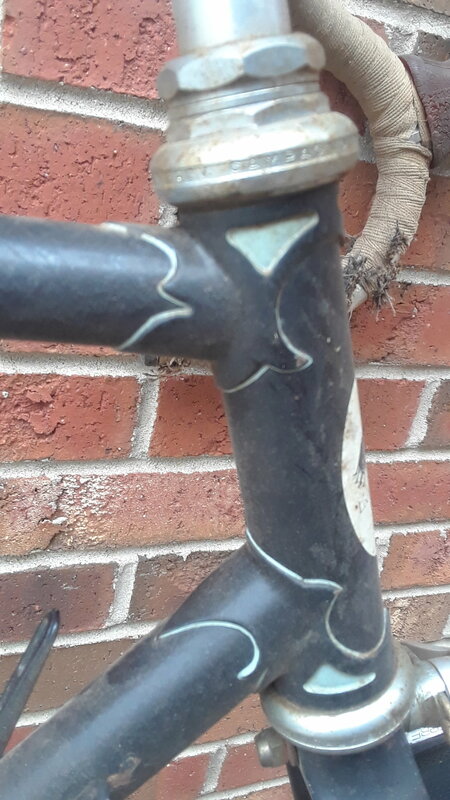 Appears it may have been built up from a frameset by retail shop. 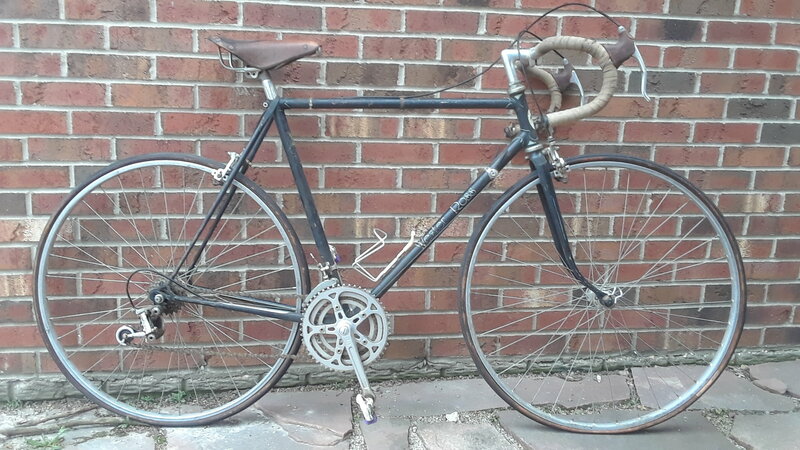 I assumed it was originally all Campy........currently a Maillard rear hub the front I don't recognize so perhaps Weyless, Superbe brake set. Rims 27"
Wow, Wester Ross is one of the English frames I admire most (and thus 'frames', as an Anglovelophile), from afar. Probably that and Tony Oliver (I have neither). Famous for their attention to detail, engineering design, etc. I'd also suggest the transfers from H. Lloyd Cycles as top quality (they're also the 'official' Reynolds maker for older transfers). I stripped all of the Japanese stuff off last night and did an initial wipe down of the frame. 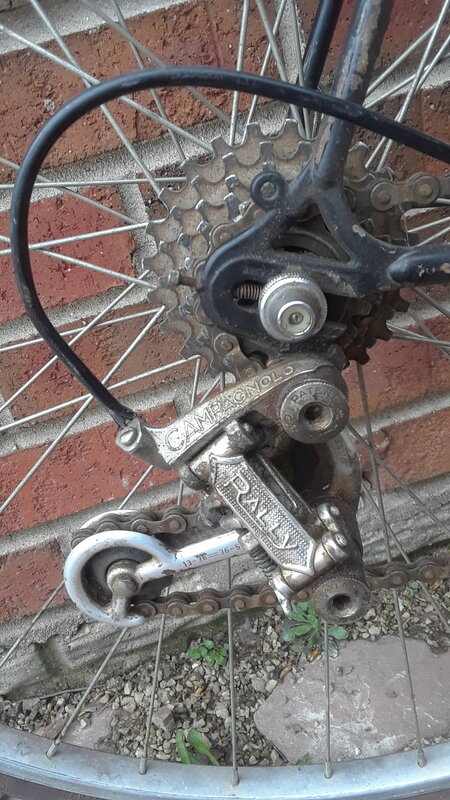 I'm thinking Nuovo Record as I have collected most everything but the brake set......and I have never had a Campy equipped bike. @juvela wondering why you believe this was built up in the US? Is it the Japanese parts and the cheesy chainstay protector. The mix of fittings made me think it might have been assembled at the retail level. Just an idea - not an assertion. Did not write anything about the U.S.
Do we know that the "east coast shop" which sold it to the previous owner sold it new? 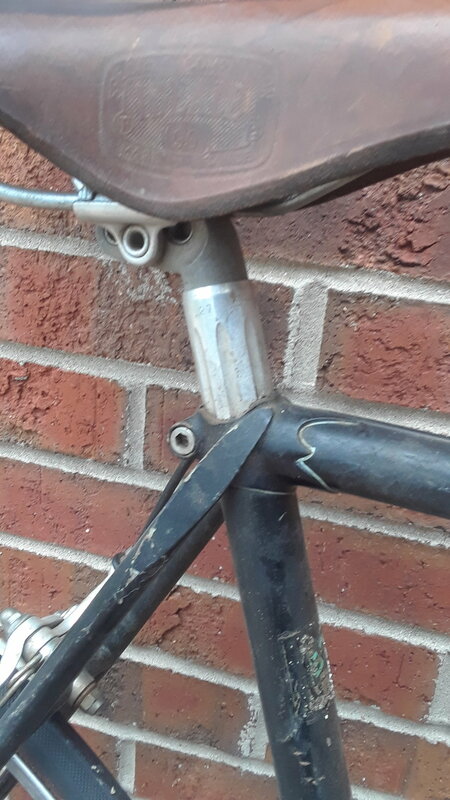 I had a set of Weyless hubs laced to Mavic tubulars c.1978 that I loved, loved, loved. They were trouble free, and they went with my old Puch Royal X when I foolishly sold it in 1987. 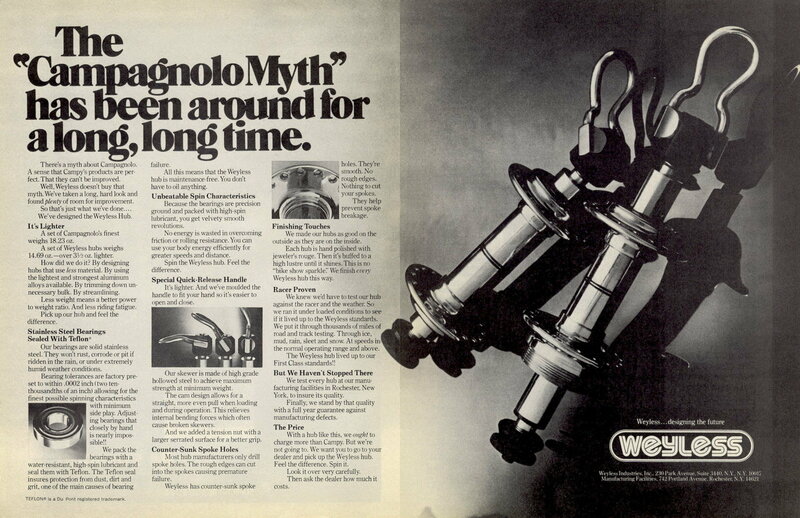 My memory is they were the lightest hubs on the market at the time and were considered a deal compared to Phil Wood's sealed bearing hubs. It's a nice bit o' kit. This bike is hot and it's your size; nice, nice find. Bottom bracket is 1.37x24T Sugino, I have a Campy 1.37x24T replacement. Headset is indexed, I think I have a suitable replacement for that as well. Frame is 57cm center to top/57 center to center, which is a bit larger than I would prefer.